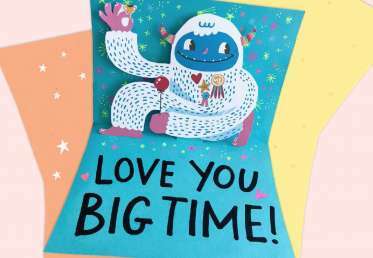 Eunice Moyle and Sabrina Moyle of Hello!Lucky show how to make this super adorable pop-up Father’s Day card. 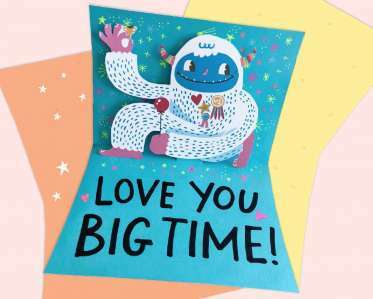 The design for this card is based on the book My Dad is Amazing! by, available from Abrams Appleseed. 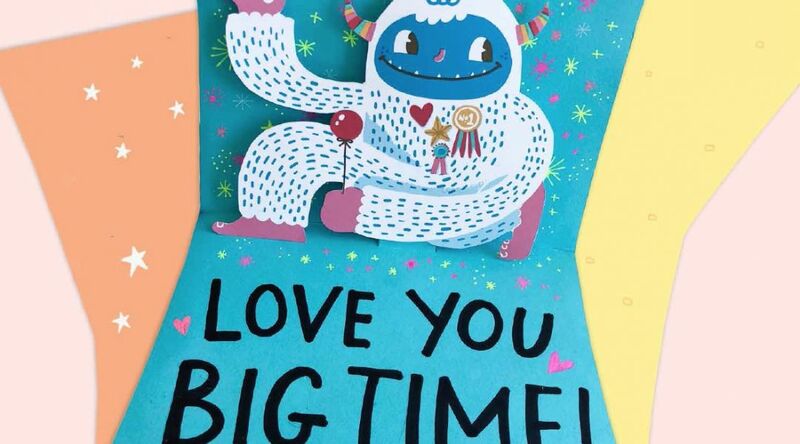 Download the PDF to access the design used to make this card! This video originally appeared on Facebook Live on June 14, 2018.